After working as an engineer for 43 years at DuPont, Robert now directs his creativity toward nature, landscape and urban decay photography. Robert also does volunteer photography at fund raising events for the Delmarva Red Cross Chapter. Although Robert holds masters degrees in engineering (LSU) and business (U of DE), he is primarily a self-taught photographer. Robert is a member of Chester County Camera Club, Chester County Art Association (CCAA), Rehoboth Art League and National Association of Photoshop Professionals. Robert’s work has been published in Philly Creative Guide, Schmap Guide of Philadelphia, Holiday 2008 Washington Life Magazine, Bravo...art Heals Weekly Planner (published by CCAA), March 2011 DE Art on the Town Magazine and shown recently at several locations in Pennsylvania and Delaware. 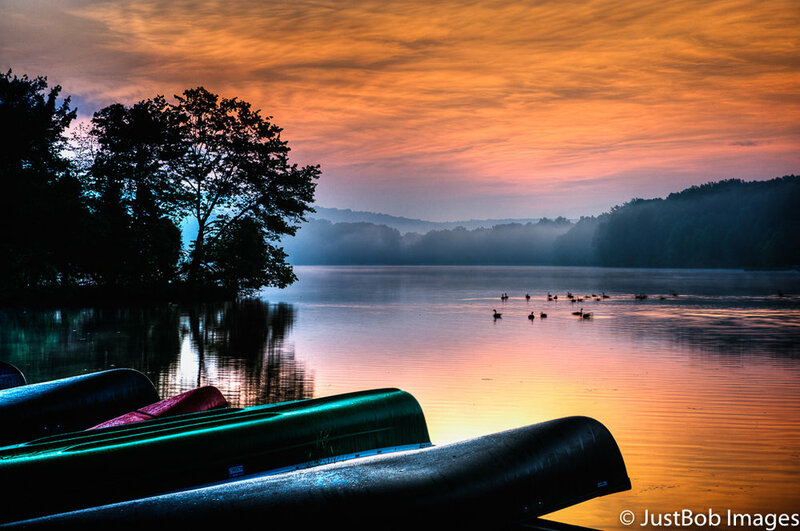 Robert also teaches HDR photography, Image Post-Processing and Photography Workflow at Chester County Night School. In 2011 Robert received Photographer of Year award from Chester County Camera Club and was elected president for the 2011-2012 and 2012-2013 club years. In 2014 Robert’s work was voted Artists Choice during Plein Air Brandywine Valley.